Our most valuable assets are the relationships we build with our investors and business partners. 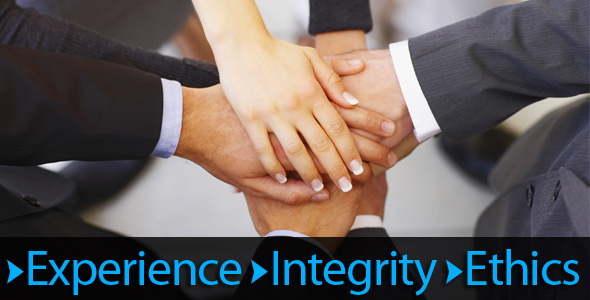 We never compromise on our commitment to conduct our business with ethics, integrity and transparency. 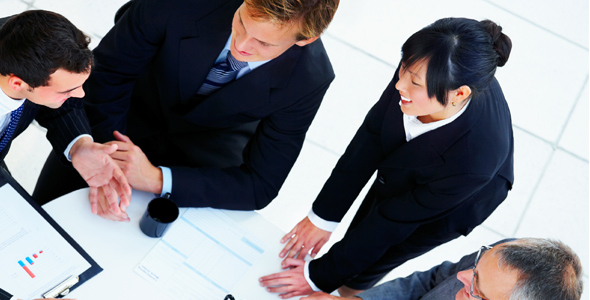 We are proud of our referrals and value the opportunity to share them with you. EIG’S investment process has proven successful over hundreds of transactions and in all phases of the real estate cycle. Our investors have consistently earned double-digit returns for nearly two decades. Investing in distressed notes produces annualized returns of 12% to 20% while your principal is protected by equity in quality California real estate. 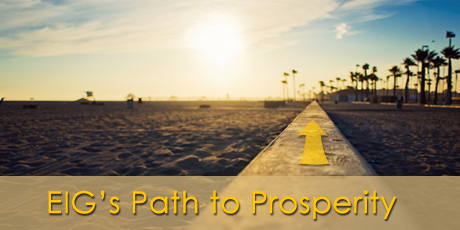 Our investment opportunities range from $10K to $1M+ with time frames that vary from a few months to several years. For current trust deed investment opportunities and additional information on Equity Investments Group please contact us today. click here. We can refer you to professional companies that make setting up your self-directed retirement account easy. Then, you can use those funds to invest tax free or tax deferred!